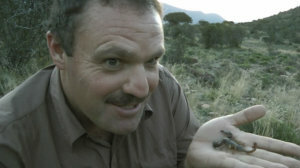 Jonathan Leeming, author of Scorpions of Southern Africa, Scorpions of Sabi Sands, Medically Important Spiders and co-author of The Bushveld – A Comprehensive Guide to the Waterberg, spent some time at Samara recently “scratching around” in search of scorpions and spiders. With more than 25 years experience Jonathan has made it his life’s work to educate people about what most of us would shudder and think of as creepy crawlies. He is busy putting together a manual about the local spiders and scorpions so that our rangers will be far more knowledgeable about these interesting and often misunderstood creatures. Even more exciting he found a beautiful large baboon spider (Harpacteri sp.) on the hill behind Karoo Lodge, which he took photos of. 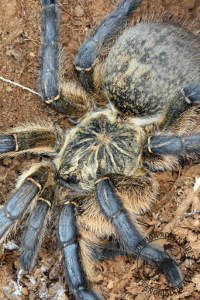 He has been chatting to the Baboon spider specialists in Southern Africa (who are very excited!) and they tell him that it is a new and undescribed species! Fantastic news! The next thing is to collect a specimen or two to deposit into our National Collection of Arachnids which is held at the Plant Protection Research Institute – Biosystematics Division.  From there it will be worked on and formally described as a new species.